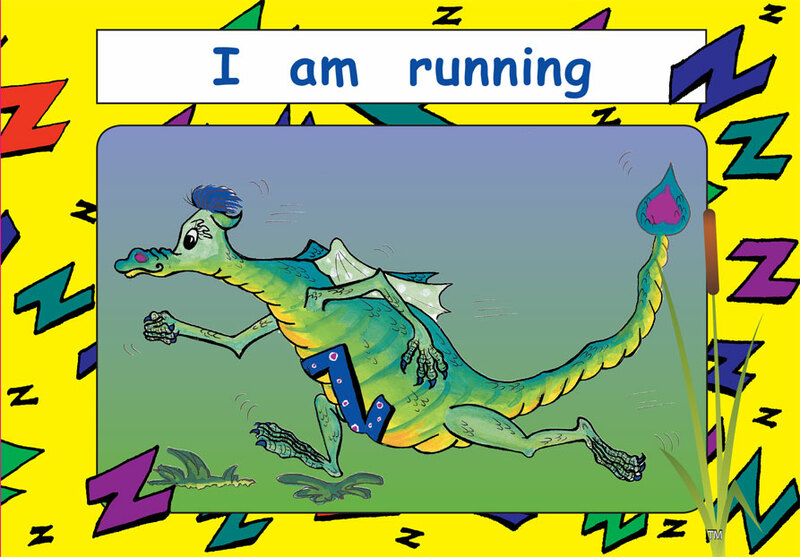 This is a progressive Early Literacy Series of sequenced reading books. Computers are not necessary for the successful completion of this programme but the active support of a teacher/parent is essential. EXCELLENT FOR SCHOOLS - Classroom Group Reading, Teacher Aide Support Programmes including 1 to 1 Reading and Writing with Reluctant Learners, Special Needs and English as a Second or Other Language students. You have everything you need here for Early Literacy up to Fluency. 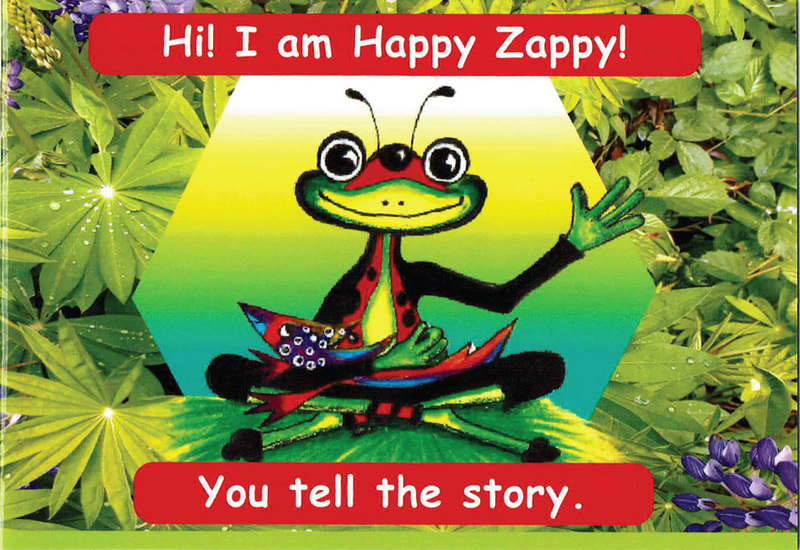 EARLY LEARNING CENTRES - Create a love of books with your young children with the Happy Zappy and Ziggy books. LIBRARIES - The kids LOVE these books! 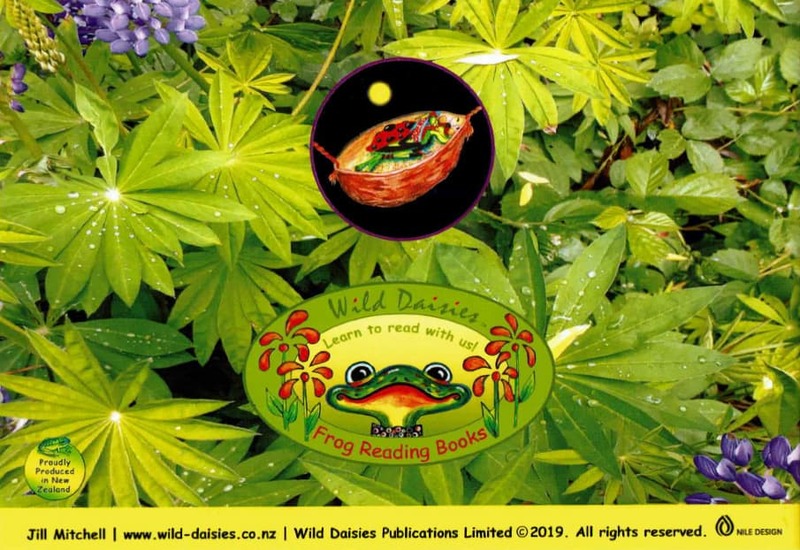 Unlike many other sets of readers the Wild Daisies Frog Books have been very carefully designed to be used in a beginning reader tuition programme. For best results the books should be taught in order so that the vocabulary is introduced and consolidated in a well planned sequence. Learning to read is probably the most complex task that a child has been asked to achieve in their young lives. 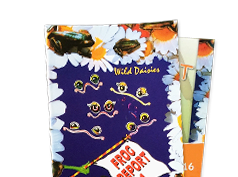 We believe, and have seen demonstrated many times over, that the systematic structure and sequencing of the Wild Daisies Frog Books enables this task to be accomplished enjoyably and with the minimum stress. The teacher's manuals provide a skillbuilder worksheet for each book. These worksheets consolidate the material being learnt and provide appropriate activities to encourage correct letter formation and letter sounds so that the pupil will learn to read and write at the same time. 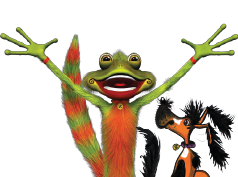 Seven fun characters accompany the beginning reader, so that they are never left alone on their journey and are motivated to discover their next adventure. 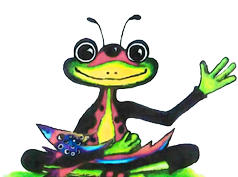 Zappy & Ziggy are a great way to introduce pre-school kids to books. a tiny ladybird frog, with colourful illustrations and no words. Perfect for a young storyteller. 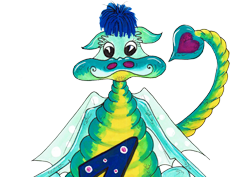 is a zany, fun little dragon. Clear sentences introducing basic words + simple sentence structure. 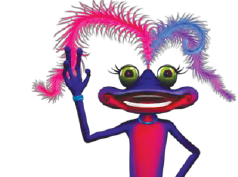 is happy-go-lucky, friendly and caring. A perfect companion to a New Reader. 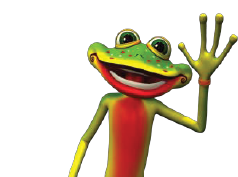 is rescued by Zip and they become friends. is hairy with a tail and gets Mac the Dog as a birthday present. 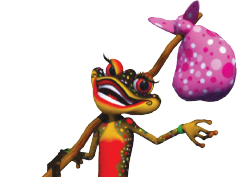 is a gentle and very adventurous companion. 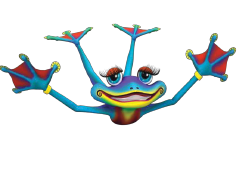 is the smallest frog - Zoosh has magical powers that will amaze you! is a beautiful full colour gloss Journal. Take the New Reader onto a wide variety of Formats and Writing Styles. if you have any grievances please see our company policies to see how you can proceed.